Compare Life Insurance Plans from Best Life Insurance Companies in India. We take pride in the fact that we could help you select the best life insurance policy. 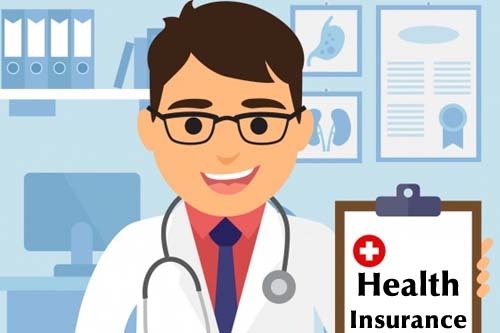 'HI' is insurance against the risk of incurring medical expenses among individuals(Hospitalization, critical illness and top-up on policies). ‘CAR INSURANCE’ is of 3 types. Third Party Liability, Collision and Comprehensive. 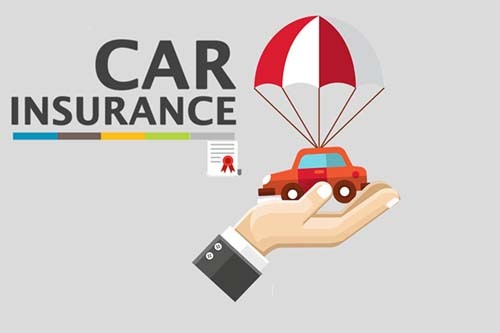 bimawala.com provides all options of car insurance. Keep in touch with our experts on a phone call. Your concerns are our priority. While we consistently make every effort to provide you with the best of services. iii) Loyalty Addition: Depending upon the Corporation's experience the policy will be eligible for Loyalty Addition on date of maturity at such rate and on such terms as may be declared by the Corporation. h) Guaranteed Maturity Sum Assured : The Guaranteed Maturity Sum Assured will depend on the single premium payable and the age at entry of the life to be assured. If you are not satisfied with the Terms and Conditions of the policy, you may return the policy to the Corporation within 15 days from the date of receipt of the policy stating the reason of objections. 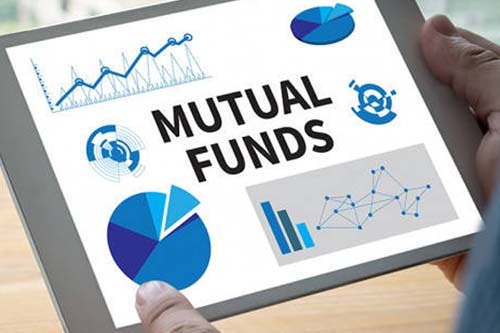 On receipt of the same the Corporation shall cancel the policy and return the amount of single premium deposited after deducting the risk premium, expenses incurred on medical examination and stamp duty.